Paul, thanks for posting the photo of the old Ark Royal. 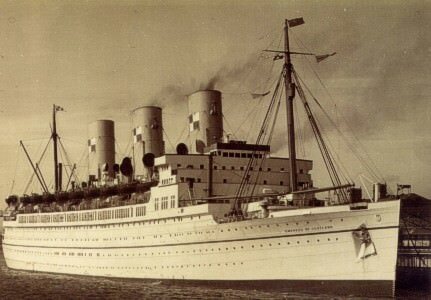 My dad served on this ship from its launch and until it was torpedoed off the coast of Malta in November 1941. Hiya Keith, in the photo of the Aureol, you can see Union Cold Storage building in the background. The Aureol anchored mid river with boys playing cricket in the foreground at Egremont. Enjoyed seeing the picture of the Sylvania. 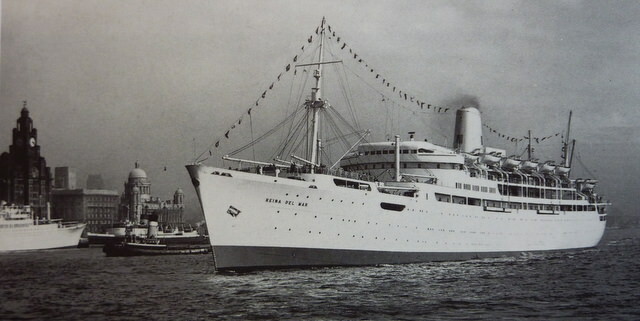 My first trip back to Liverpool in 1959 was on that ship along with my three year old daughter . Thanks for your comments Brenda, glad it brought some good memories back for you. 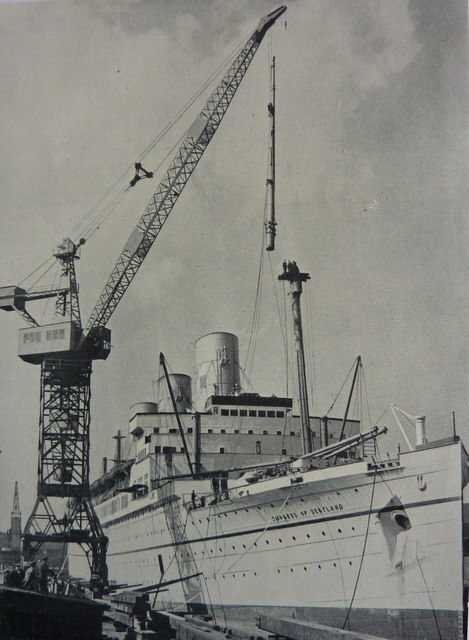 The EMPRESS OF SCOTLAND in the Canada Dry Dock, Liverpool.In April 1952. 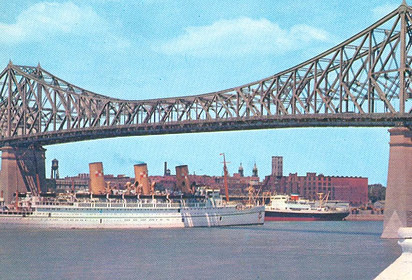 The EMPRESS OF SCOTLAND's masts were shortened by 44 feet to allow her to proceed up the St Lawrence to Montreal, necessitating passing under both the Quebec Bridge (about five miles upstream from Quebec City) and the Jacques Cartier Bridge at Montreal. 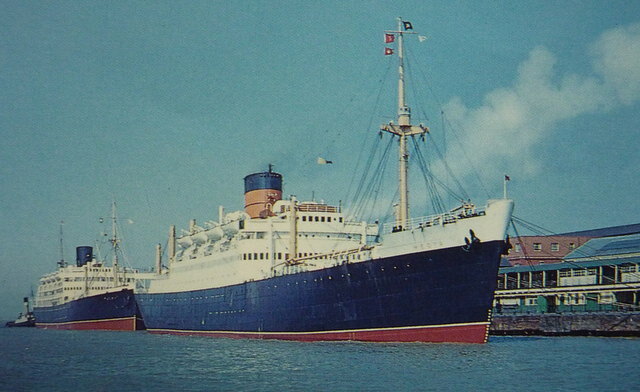 The channel to Montreal had by this time been deepened and the EMPRESS OF SCOTLAND became the largest vessel ever to dock in Montreal. 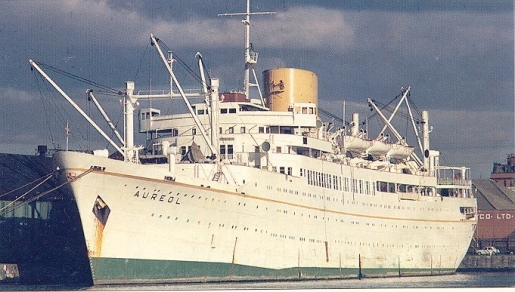 Astern of her is the Anchor Line's CILICIA. 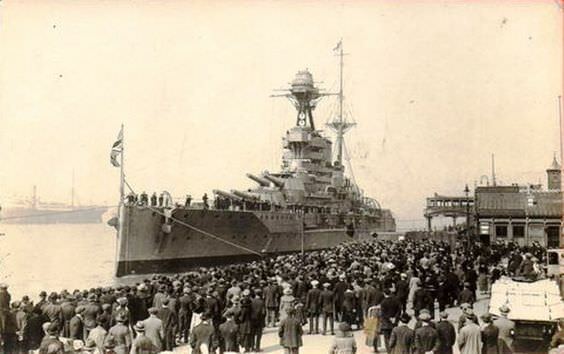 Battleship HMS Valiant at Liverpool Docks in the 1920's. My uncle was a skipper on the Apple Garth. Thanks for that info Keith, did your uncle ever take you on board her? hi gang, I worked on all the rays tugs back in the late 1950s, (a blast from the past) billy fury was a deck hand on rays tugs before he became famous. regards billy. fatboyjoe90 wrote: Thanks for that info Keith, did your uncle ever take you on board her? He did Joe, really interesting. Joe Hardy was his name, he could have got me a job on Ray's/Rae but I didn't really fancy it. Joe personally rescued a woman from the river, he later received a bravery award. I wonder if the information is online? Just found this info online. Thanks for your reply Keith, you must've been very excited getting to go on board her. So sorry to hear about the tragic accident of the Applegarth was your uncle one of the victims? Thanks Joe, thankfully not he must have been on a different tug at the time. 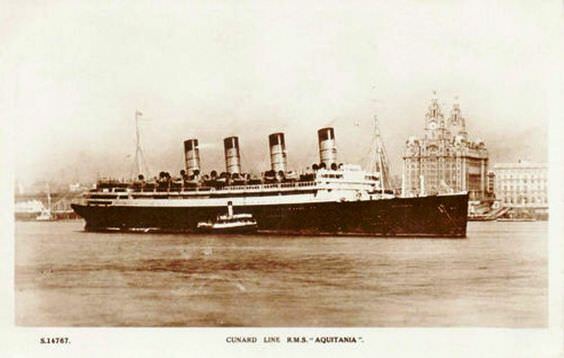 Cunard Line RMS, Aquitania on the River Mersey. 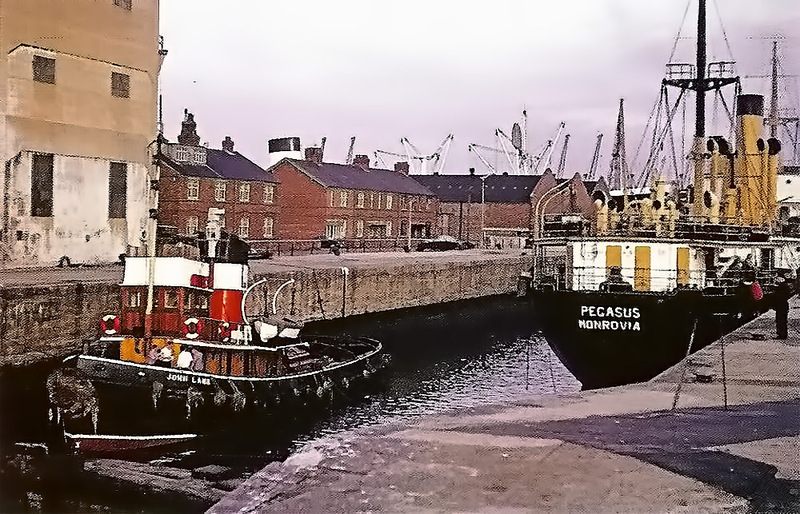 A photograph of Pegasus shown between Hornby and Gladstone Docks on 1st July 1966. 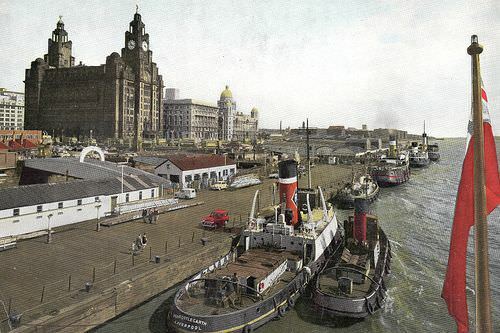 The Isle of Man Steam Packet Companies, The lady of Mann Ferry at the Pier Head. The HILARY docking at the Brunswick Lock, Liverpool. 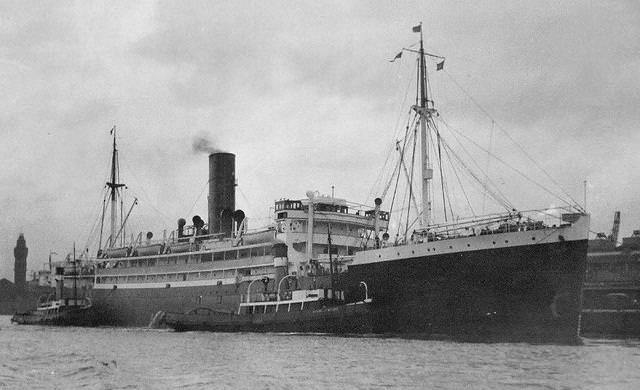 The HILARY ran aground on rocks near Holyhead, Anglesey, in dense fog at 12.45am on Easter Sunday 9th April 1939. 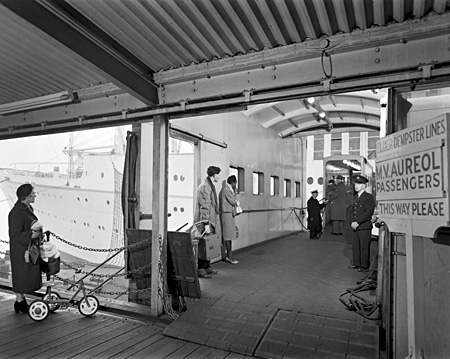 Because of the fog, it was several hours before assistance arrived, but her 100 passengers were eventually taken off safely. 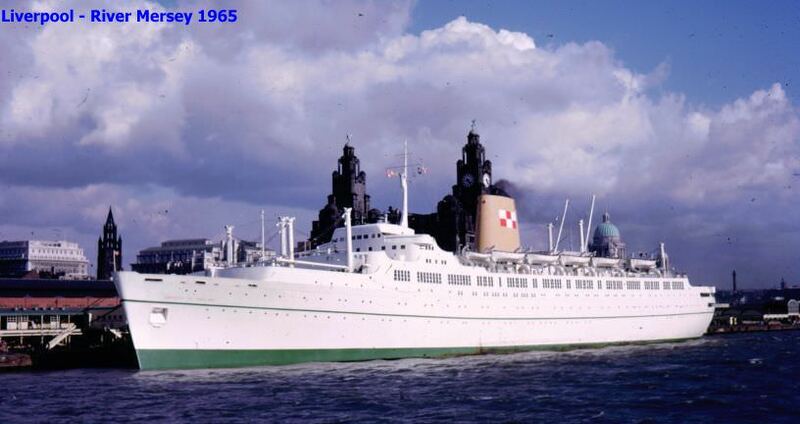 The HILARY had sprung a leak forward but was refloated and towed to Liverpool. It was an unfortunate experience for her master, Captain Lewis Evans of Pwllheli, who was due to retire at the end of the voyage. 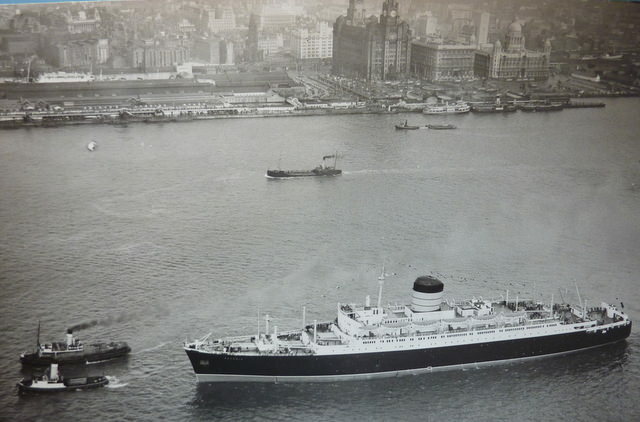 The SAXONIA leaving Liverpool on her maiden voyage on 2nd September 1954.
hi gang, back in my lairds days not only did I work on all rea,s tugs but also all the isle of man and Llandudno boats,(good memories of the past) . regards billy. I’ve been on small and large cruise ships, some up to 150,000 tonnes and I always watch the arrival and departure operations. Tugs always stand by yet in very busy huge harbour or even tiny Caribbean ports I’ve never yet seen a tug assist . The ships now have such manoeuvrability with side thrusters and Azipods etc they can turn on a sixpence and operate in the tightest ports. Last edited by fatboyjoe90 on Mon Apr 30, 2018 12:14 am, edited 1 time in total. 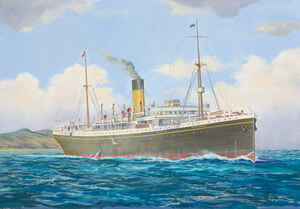 Above is the link to info re SS Zealandic her maiden voyage was from Liverpool to NZ then Sydney Aus where it arrived 20/12/1911. 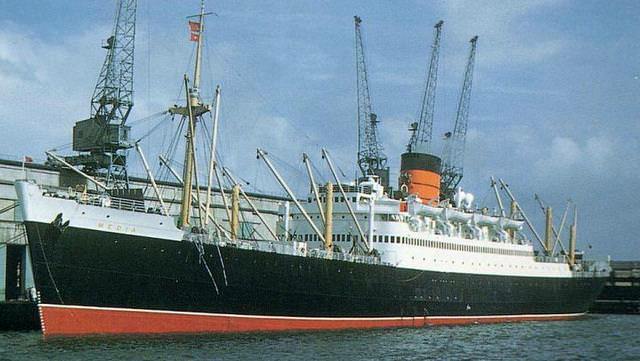 My grandfather Christopher Starkey was a steward on this voyage. He was born in Bootle his father was a barber and his mother ran a tea room. 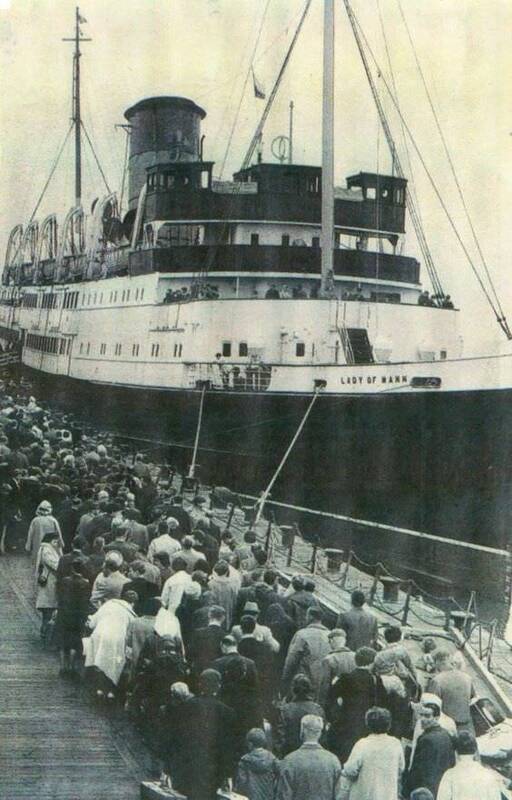 The ship suffered with diphtheria and measles outbreaks during her voyage. He married in Sydney, served in the AIF in WW1, eventually retiring to Katoomba NSW where he died in 1959. Hiya Chris, is this the photo that you wanted? Yes that's it thanks for putting it up. round Africa. Quarantined in Durban 3 weeks because of typhus. Hiya Matt, I've made your photo a bit bigger. to post my pictures.Going to try the new way Mack has included on the" how to post photo's thread."